Our choices of carpets are vast, we have hundreds of carpet ranges with thousands of choices including loop-pile, twist-pile, saxony (deep pile), cut pile, patterned and plain, Axminsters and Wiltons in 100%wool, wool blends, stain-free yarns and many more. 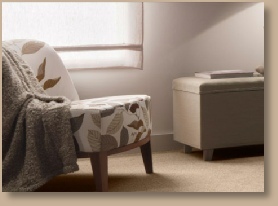 Our carpet fitting team has over 25 years experience and all our carpet fitting is guaranteed. 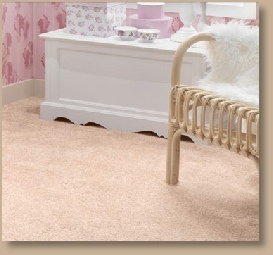 We will also carry out adaptions of your existing carpets if required.